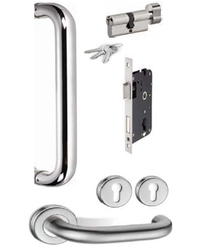 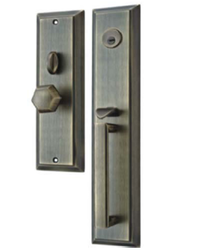 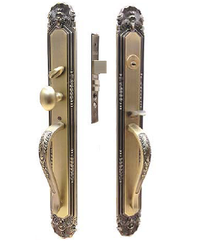 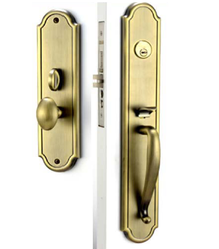 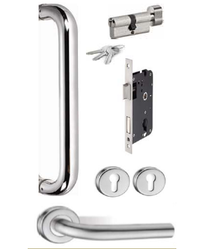 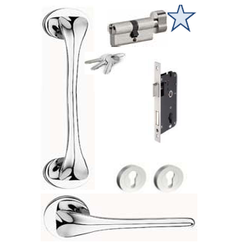 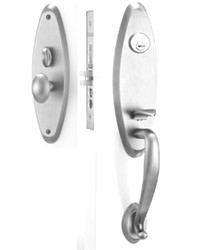 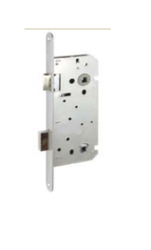 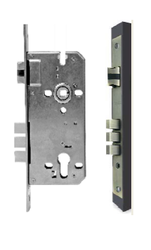 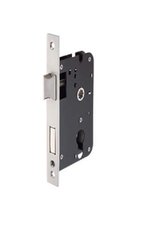 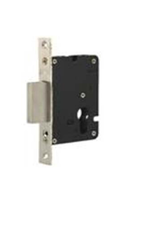 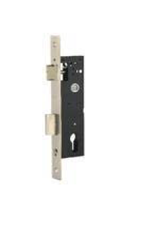 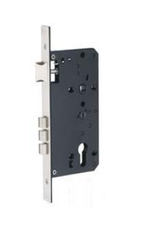 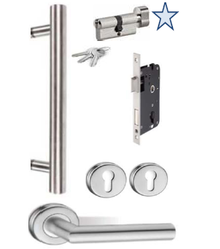 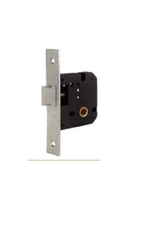 Our range of products include 25 round key hole, 07 premium cylinder, 05 premium cylinder, 06 premium cylinder, 177 dead lock and 172l concealed round sliding door lock. 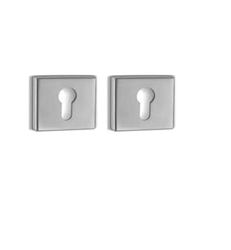 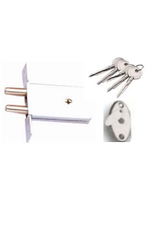 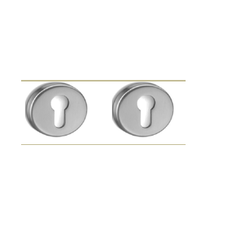 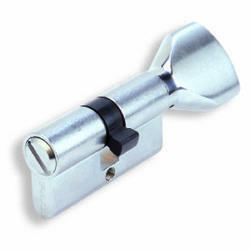 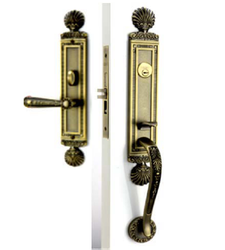 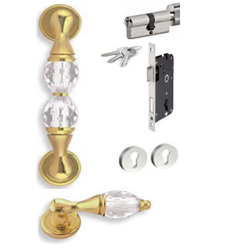 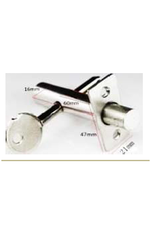 Our company is instrumental in presenting excellent quality assortment of Round Key Hole. 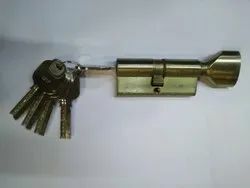 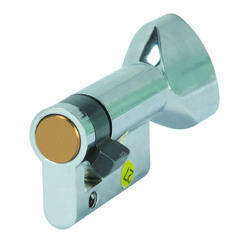 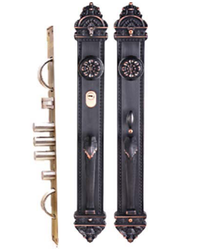 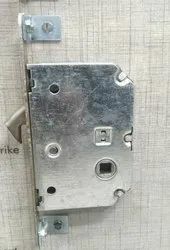 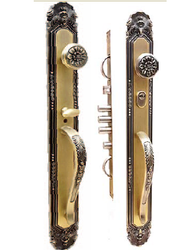 half cylinder key.. '5 key ultra computerized reverisble brass key EN standard '2lakh cycle tasted..
Our company is instrumental in presenting excellent quality assortment of 30 Square Key Hole. 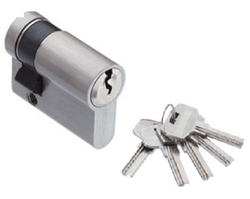 28 60mm cylinder 1- pcs..